You don't have to be a trained solider to have a warrior spirit. What if the empowering feeling of increased confidence made you a less attractive target for a predator? What if you could better understand and protect your personal space? What if a strong voice was all you needed to end a potentially violent conflict? What if you could unlock and control a hidden, powerful energy that could be used to protect yourself from an attacker? FAST Defense can provide the training necessary to fulfill all of these objectives - in only 3 hours. FAST Defense provided by Ronin Academy is a program that has been fine tuned by a global network of instructors over the past 40 years to provide an effective and streamlined self-defense program. There are no highly technical skills taught that may be lost in a high stress situation or fancy martial arts that require years of training. We train you to use you own natural power of adrenaline to create a strong defense, both verbal and physical. These skills will give you a valuable weapon that you will carry with you the rest of your life. Sign up today for the experience of a lifetime. Ronin Academy in Savannah, Georgia is dedicated in providing the premier Self-Defense program for Coastal Georgia and surrounding areas. 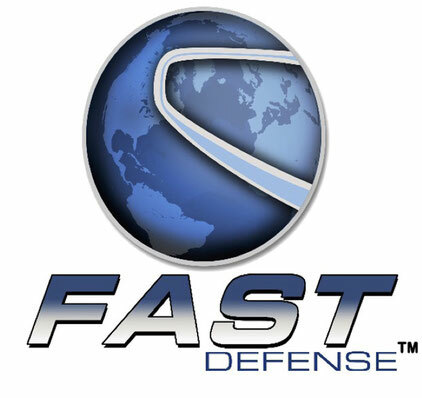 All instructors are FAST Defense certified.